If there is serious need of highly clear and accurate line projection under special night vision illumination work fields, it is not workable at all to only adopt formal visible laser device or formal line drawing or printing device. In process of constant work on infrared laser diode tech, laser tech engineer has just developed long wavelength made 808nm infrared line laser alignment. It is emitting invisible infrared laser beam and infrared laser line from beam aperture. 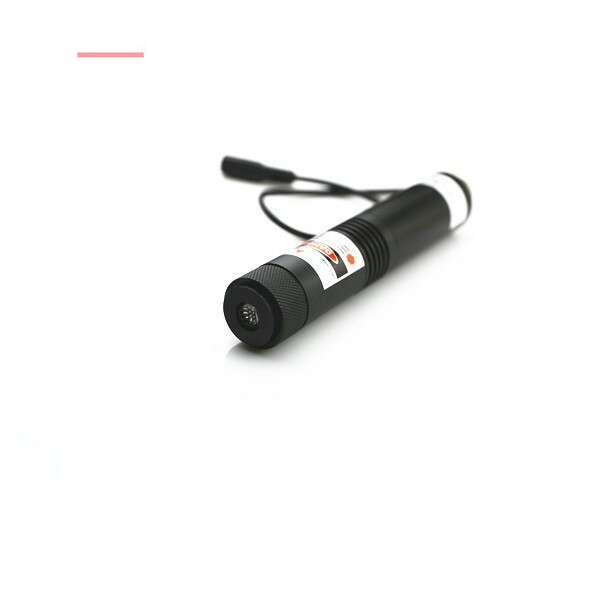 Owing to its invisible laser light emission to human eyes, only if this laser line generator is operated under night vision device, it will make easy and highly clear IR reference line projection in distance effectively. It is not easy job to make line alignment under night vision working occasion, since nothing can be observed by human eyes at all. In process of the use of long wavelength 808nm infrared line laser alignment, it should not be used separately. In process of highly clear line aligning work, this long wavelength made infrared laser module should only be used under special device, such as a CCD camera, black and white camera or infrared laser camera, it would just make sure of clear and fine enough IR reference line projection easily. In process of highly clear line alignment for night vision applied military targeting, surveillance, intelligence system and other work fields, 808nm infrared line laser alignment would be used at quite long distance. It is getting beginning power within 5mW to 400mW. When it is getting up to 80% laser beam photoelectric ability, this infrared laser module would make sure of highly clear IR reference line at quite long distance. Low power infrared laser within 200mW is workable within 50 meters. However, once it is selected up to 200mW to 400mW, infrared laser line is projected as long as 100 to 1000 meters in use. Whatever kind of working surface, owing to compact structure design of only 16mm or 26mm diameter tube diameter, 808nm infrared line laser alignment gets quite easy installation and adjustment, and then making quite convenient infrared reference line projection in use. 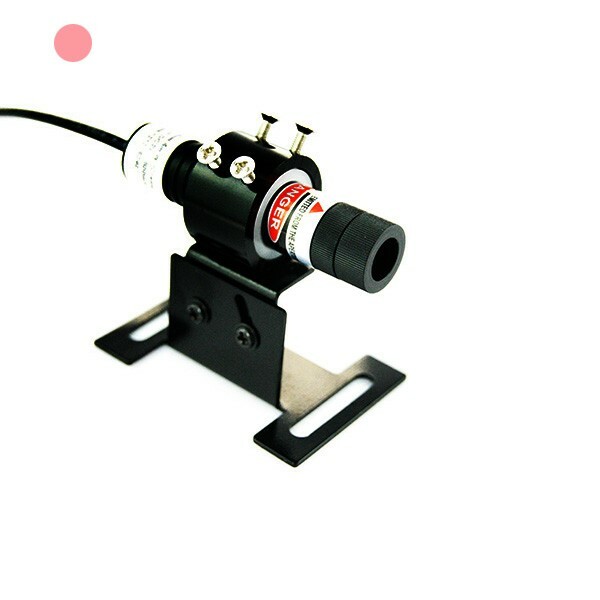 Both infrared laser and DC power source are designed with electric wires extension, available with 0.3 meter to 3 meters, this alignment laser would just make sure of quite convenient and immediate IR line projection in use. Any output power it is selected, human eyes cannot capture any IR light at all. It is a very important issue to wear infrared laser safety goggles and avoiding eye exposure, this IR laser line module makes sure of free and quick measurement easily. There is always obvious difference from manual line drawing tool and laser line generators. Especially on condition that infrared line laser alignment is equipped with Powell lens, it is just generating non Gaussian distribution infrared laser beam, which is just making sure of the highest level of accuracy IR laser line alignment under all night vision illumination work fields efficiently. 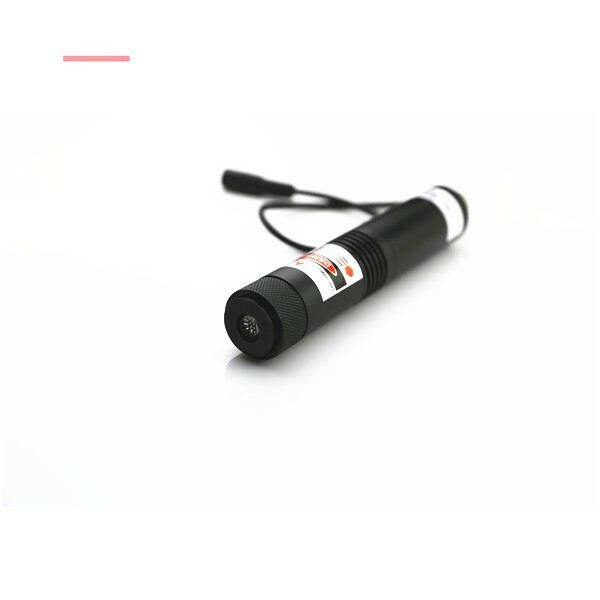 Infrared laser module gets superior accurate IR line positioning under the installation with a night vision device, users can easily get precise enough IR line alignment result. When infrared line laser alignment gets superior fine laser line source from its internal part of Powell lens, it is just getting much better performance than any formal glass cylindrical lens or plastic coated lens. 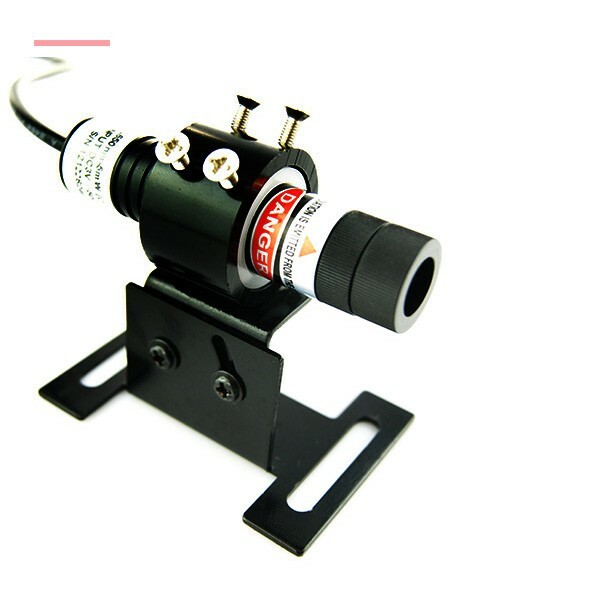 The Powell lens is just able to get wide range laser lens degree of 10 to 93 degree, thus infrared alignment laser line source is just available with super high uniformity up 80%. IR laser line keeps the same line thickness from middle part towards both ends, thus this laser line generator just fulfills the highest level of accuracy laser line alignment conveniently. This infrared line laser alignment gets quite wide range output power from 5mW to 400mW. Especially on condition that infrared laser module gets higher output power up 200mW, the real IR laser line is not only workable for extremely long work distance, but also keeping precise enough infrared alignment laser line source targeting as long as 100 meters to 1000 meters efficiently. In constant IR line targeting work, infrared line laser alignment might get super rapid temperature increasing of laser tube. However, when infrared laser line generator gets the most advanced design of APC electric driving circuit board, in constant alignment laser line targeting work, it gets constant electric current supply and output power. When infrared laser line targeting is processed more than 8 hours, infrared laser module gets superior ability of thermal conductivity, making sure of its highly stable IR laser line targeting within extremely long distance marvelously. Under condition that infrared line laser alignment is applied for any type of IR line illumination work fields, extremely intense thermal energy might also produced, while human eyes can never capture any potential danger in process of continuous laser line aligning operation. Users should always select proper 808nm wavelength preventing infrared laser safety goggles, which is getting perfect eye protection from maximum output power of 500mW, and Class IV laser devices.